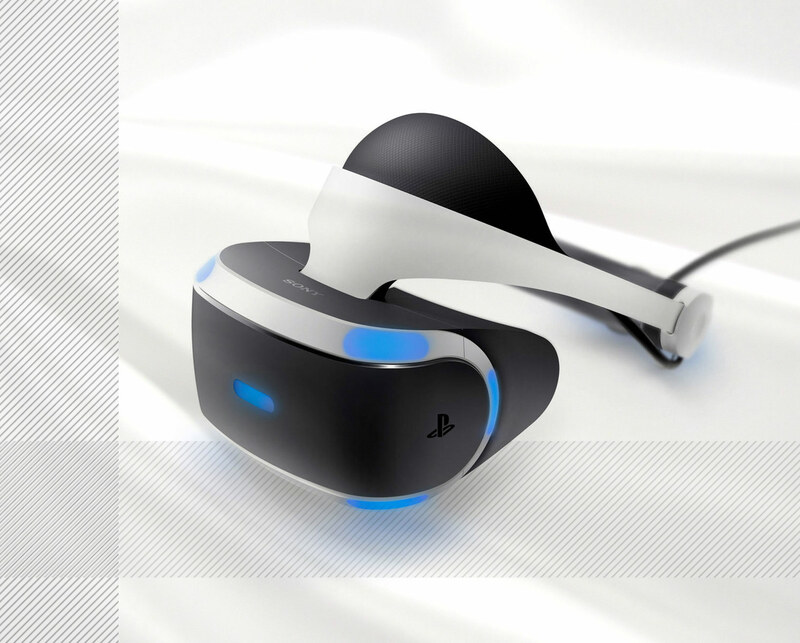 The PlayStation VR is the cheapest point of entry for high-quality virtual reality, and is a mighty piece of hardware for use with the PS4, rivalling the likes of the Oculus Rift and HTC Vive. With a good library of launch games including Batman: Arkham VR and RIGS Mechanized Combat League, there are few gifts that can compete with enabling someone to transport themselves into a virtual world right in their living room. 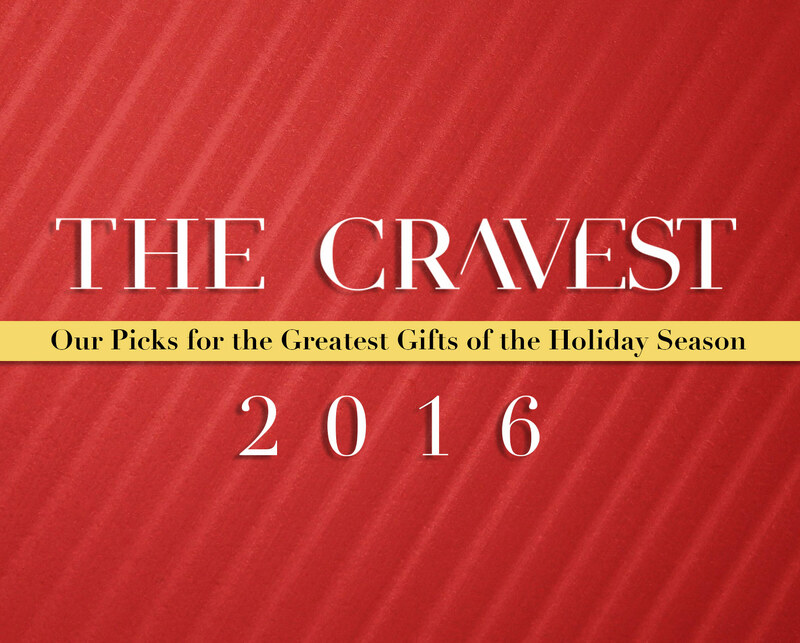 There are many holiday gifts for David Bowie fans to choose from in the year we lost the Thin White Duke. 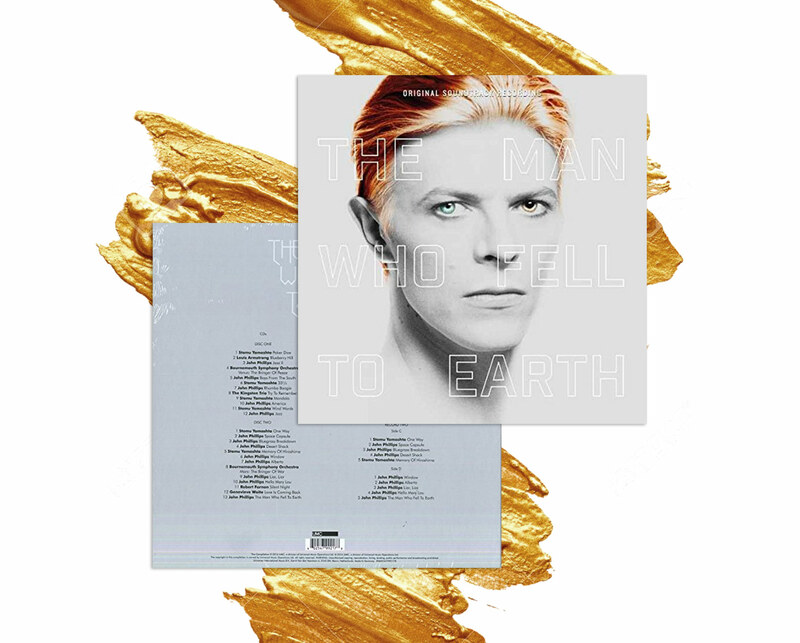 You can’t go wrong with the excellent and rare The Man Who Fell to Earth boxed set. The 2CD, 2LP set of Bowie’s acting debut includes a movie poster, a 48-page hardback book, and the soundtrack, which was never released until the film’s 40 year anniversary this September. Anyone who truly loves movies and television wants to see them in the best presentation possible. 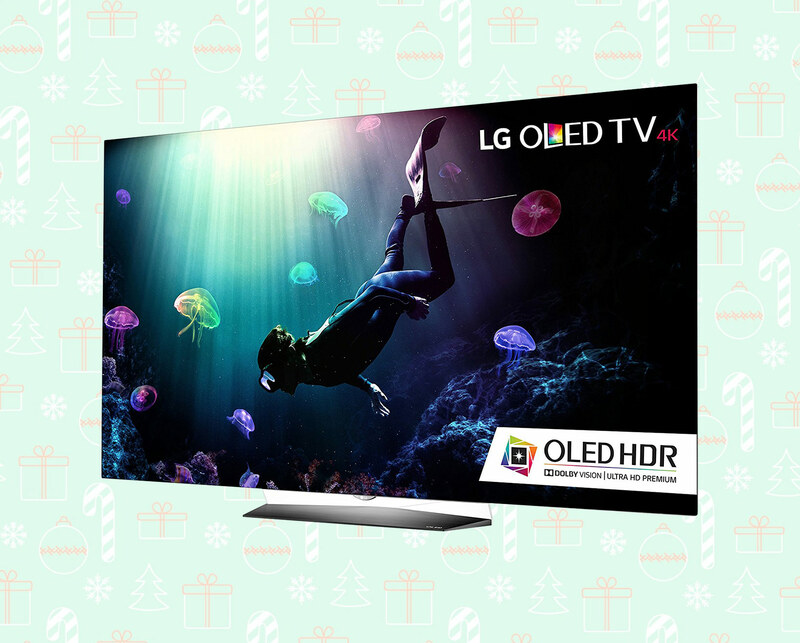 The LG Electronics 65-Inch 4K Ultra HD Smart OLED TV is pretty much the best you can get, with deep blacks and an impressive color range, in a sleek presentation that’ll look great in anybody’s living room. For the Star Wars fan who has everything, here are the head and shoulders of the villainous Darth Vader himself. 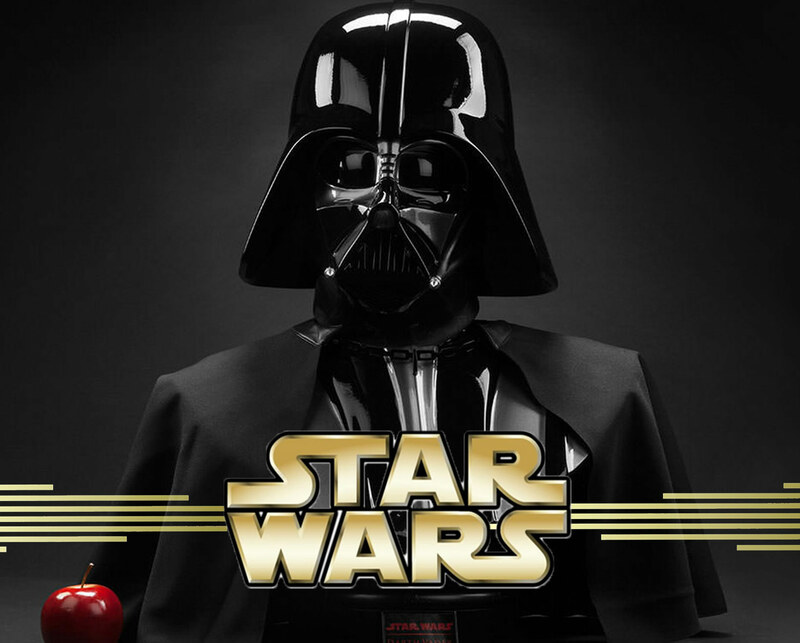 This highly detailed 1:1 scale replica of the threatening costume worn by David Prowse in the original trilogy is a pre-order, but it’ll be well worth the wait. 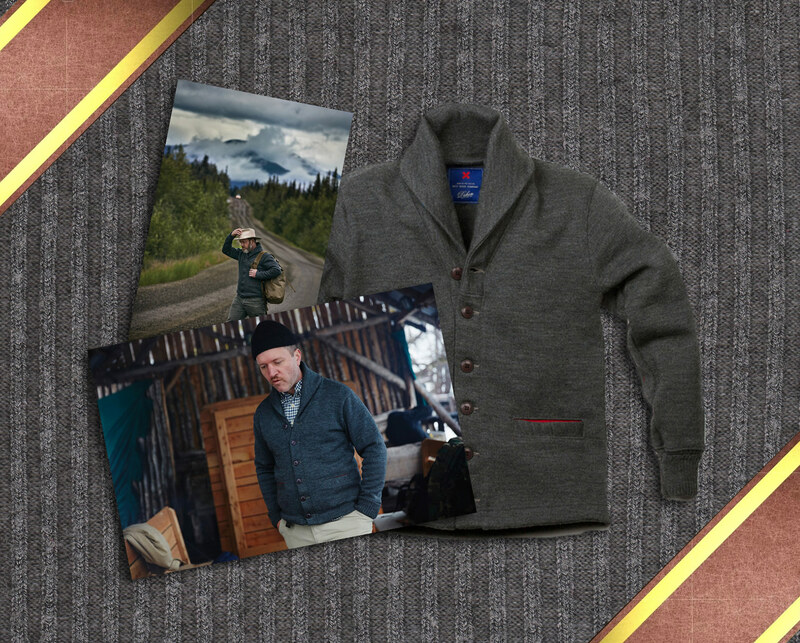 This made-in-America sweater coat by Best Made Company is no ordinary sweater. Consisting of 100% worsted wool and 100% red cotton Moleskin lining, it can easily double as a coat (hence the name) and is capable of fending off rain, sleet and snow due to the advanced construction and materials. 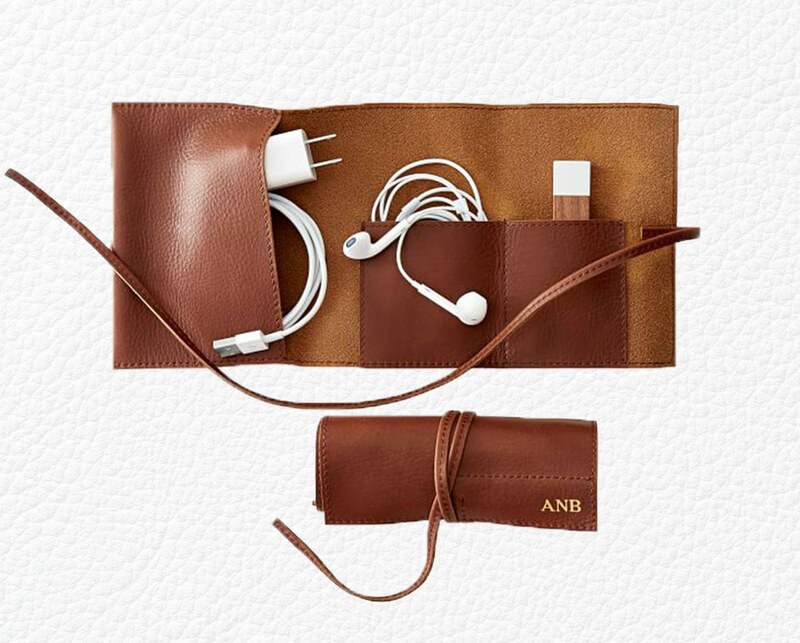 Get the tech and travel enthusiast in your life the handsome Leather Charger Roll Up by Mark and Graham, a classy way to transport all your chargers to and fro. The pack is made of soft and supple leather and comes with optional (and free) monogramming. 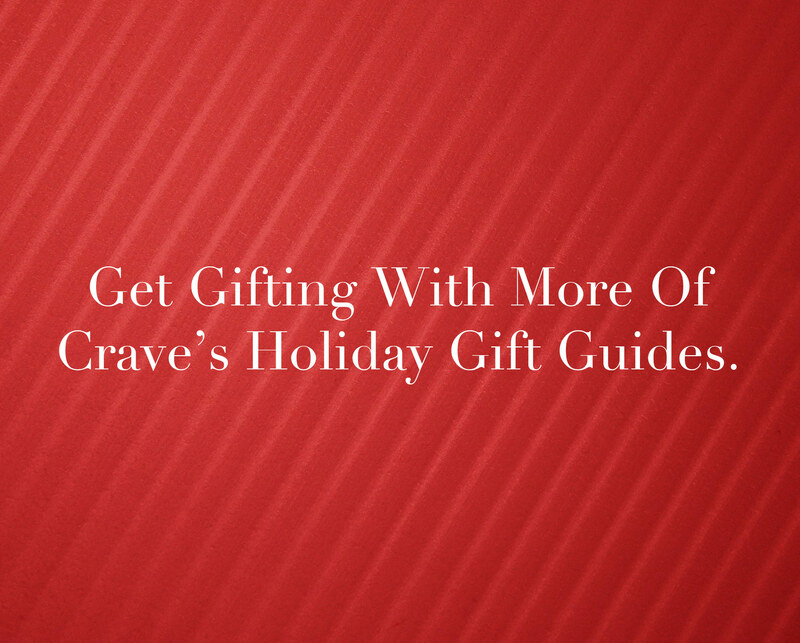 Stylish and personal – a guaranteed winner at gift exchanges. On Breaking Bad, there was a barrel for everyone. And perhaps this is the barrel for you! Not everyone has $800 to drop on a Blu-ray box set. But if you do, it’s hard to go wrong with one of the all-time great TV dramas on 16 discs. 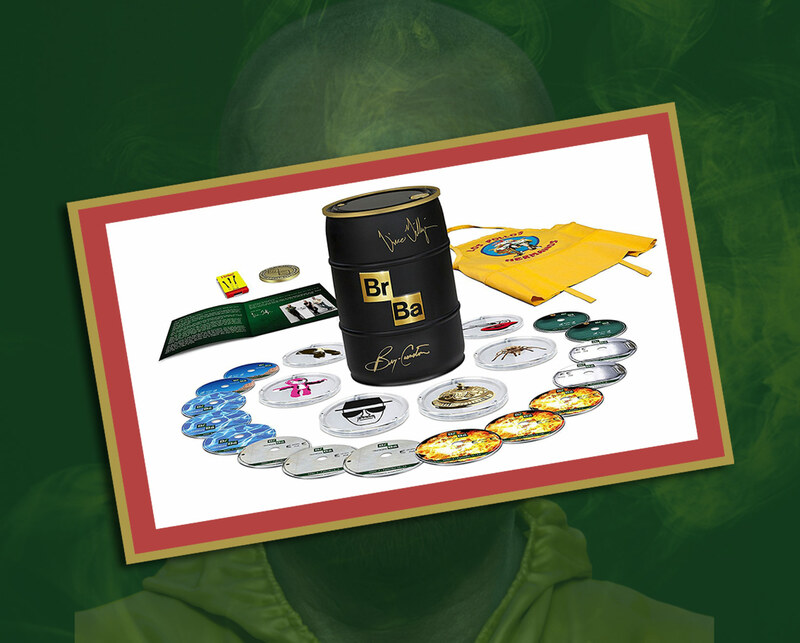 The package even looks like one of the infamous barrels from the show. 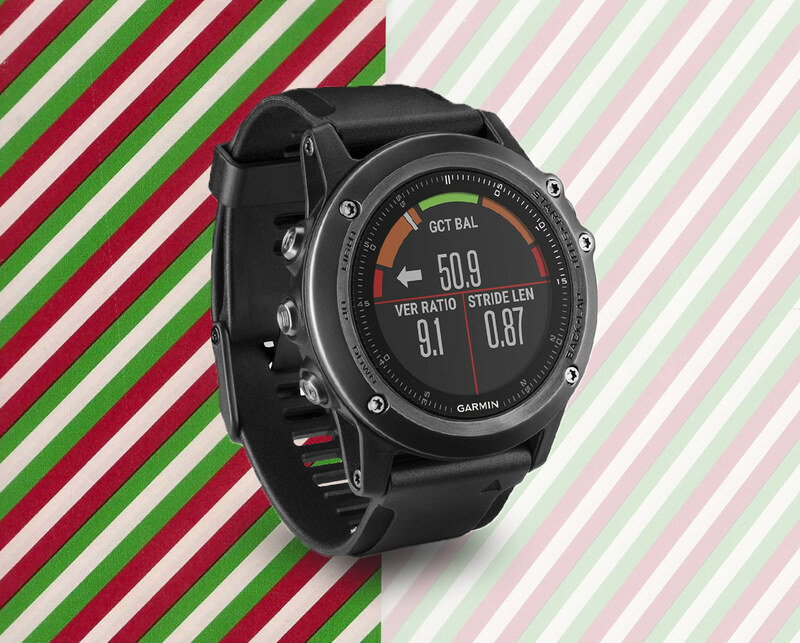 Think of the Garmin Fenix 3 HR as the ultimate multi-sport fitness watch on planet Earth. Not only does it keep track of nearly every piece of running and exercise data in existence, it has special features specifically for swim training, cycling, skiing, golfing and paddle sports, such as stand up paddle boarding and rowing. Oh, and it also has GPS navigation as well. The PERI Duo provides two excellent functions in one, with it serving as both a 100 decibel (a.k.a. 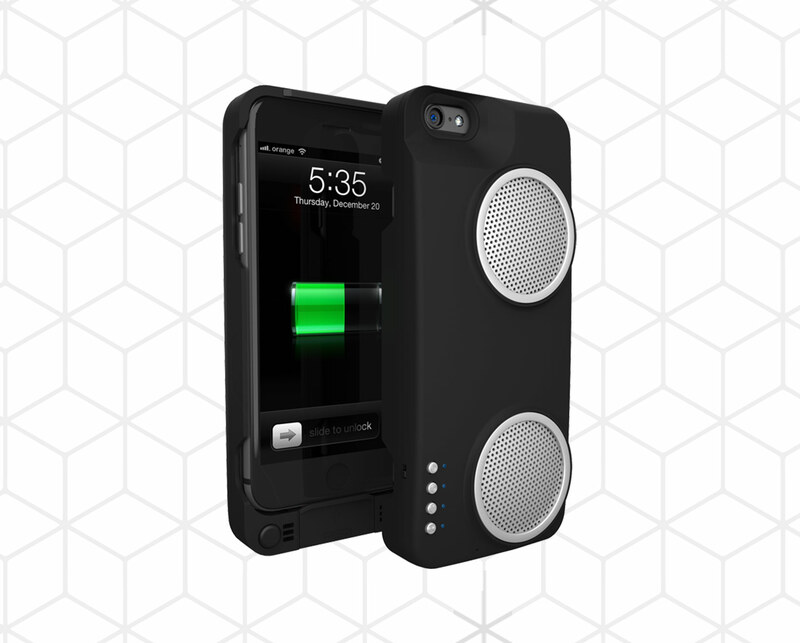 very loud) portable speaker and an extra battery for your iPhone, giving it a touted 120% extra life. This results in it being one of the most useful smartphone accessories money can buy, snapping to your phone like a case and connecting via the lightning port before filling the room with music at the touch of a button. Audiophiles ears prick up anytime a new Bose product is rolled out because the American-owned company is like the Cadillac of speaker brands. The QuietComfort 20 Acoustic Noise Cancelling Headphones (QC20) are Bose’s first in-ear noise cancelling headphones so you know they’re loud, stylish and durable. 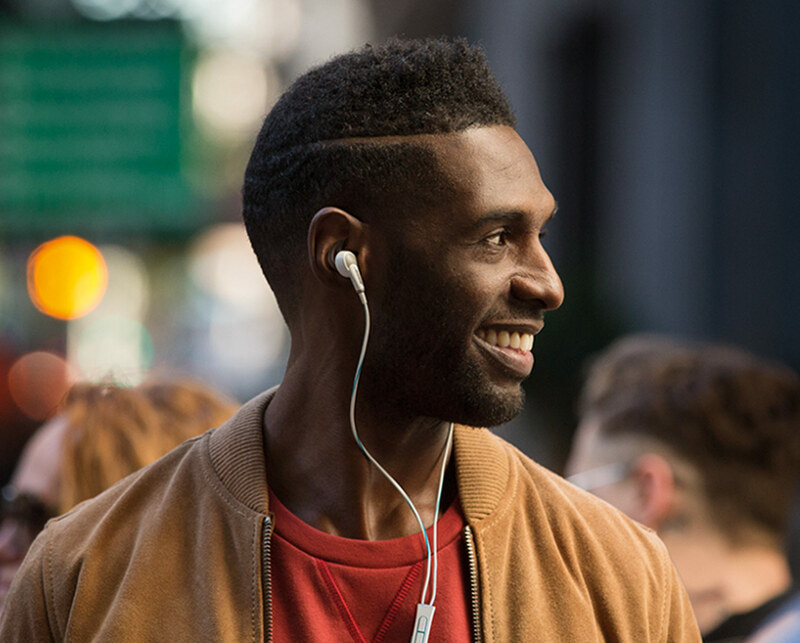 The QC20 make the perfect gift for the on-the-go music head who can lose themselves in their music or complete silence with the tap of a button.